Sweet Romance Reads: Comeback Cowboy --just 99 cents! 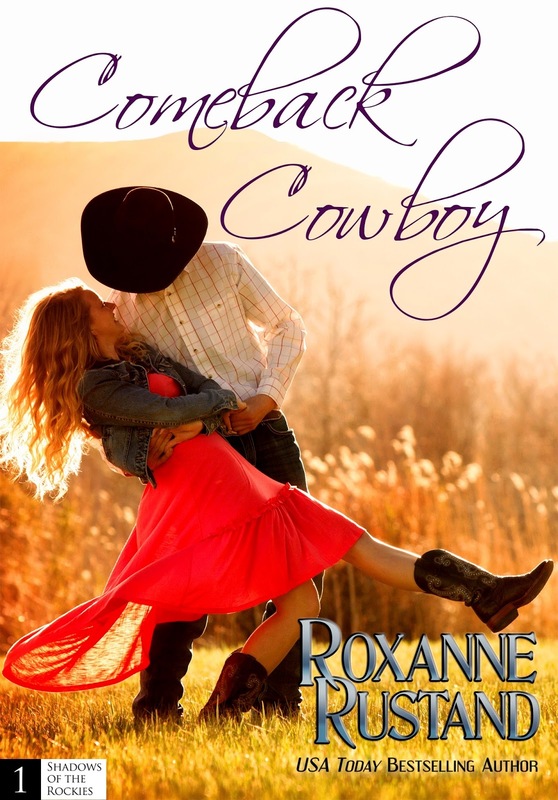 Here's another 99 cent book for you all--a full length novel, Comeback Cowboy. Best wishes to you all for a wonderful year filled with LOTS of books you will enjoy!